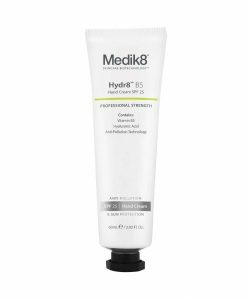 Rich, yet fast-absorbing restorative night-time moisturiser provides ultimate hydration for tired or environmentally compromised skin. 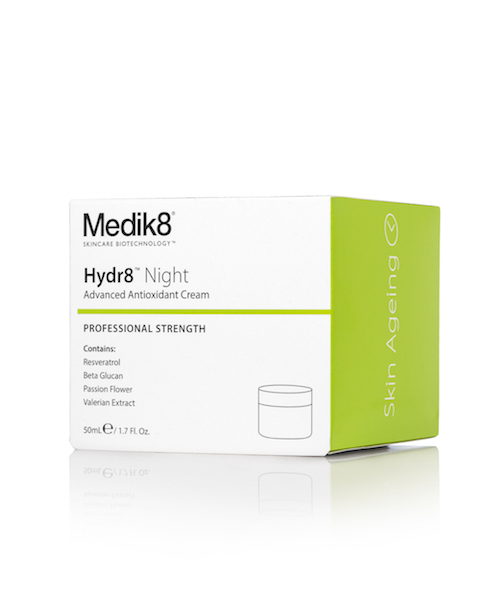 Hydr8 Night is replete with superior anti-ageing actives such as Resveratrol for cell-longevity, Beta-Glucan for skin texture renewal and a selection of unique botanical antioxidants, such as Passion flower and Valerian, to help reverse the signs of skin ageing and restore a healthy, radiant complexion overnight. Hydr8 Night is the new meaning behind “beauty sleep”. 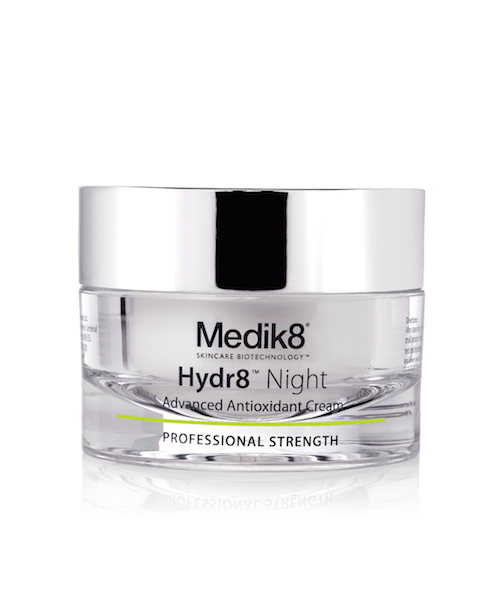 In the evening, after cleansing, apply a small amount of Hydr8 Night to face, neck and decolletage, avoiding upper and lower eyelids and lips. 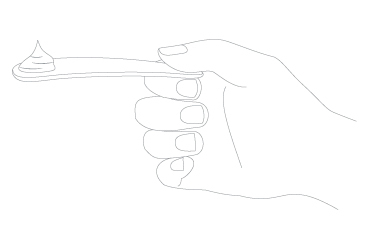 Use light, upward strokes and allow cream to fully absorb. 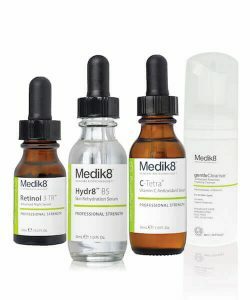 Tip: Use Hydr8 B5 Serum prior to application of Hydr8 Night for an enhanced re-hydration effect. 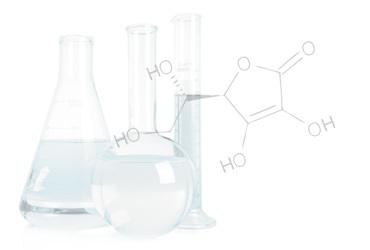 Resveratrol – a new class of active ingredients, called a Silent Information Regulator, which promotes cell longevity and helps to improve the appearance of tired skin overnight. 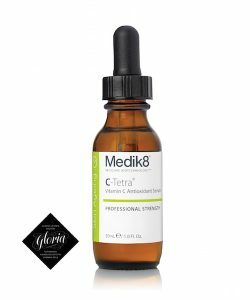 beta-Glucan – helps support the skin’s natural restoration mechanisms and is ideal for night-time skin texture renewal. Passionflower and Valerian – two powerful botanical antioxidants with calming and soothing properties.